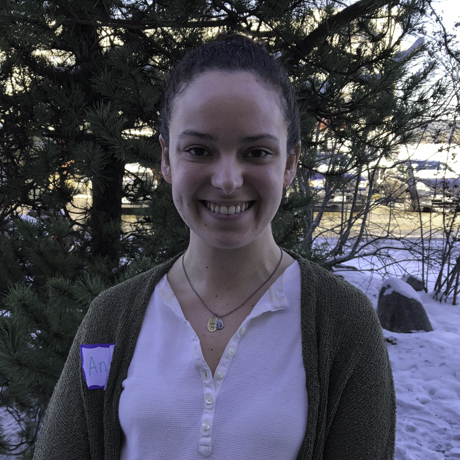 Kristie served two terms as an AmeriCorps member with the Maine Conservation Corps sparking her love for conservation work. 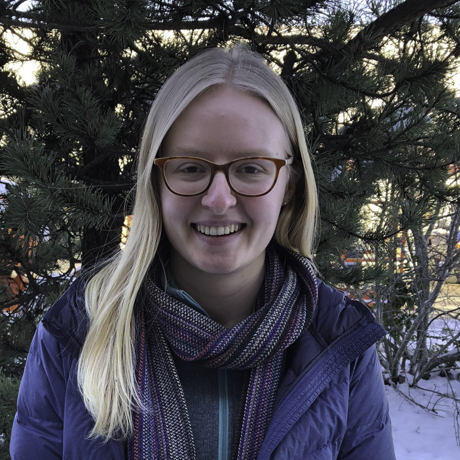 Madison graduated with a BA in Environmental Studies and Sustainability with a minor in Biology from Northern Michigan University. Last year she served as a Crew Member at EarthCorps. Athena has worked on a variety of environmentally focused projects in stormwater management, environmental contamination, and restoration. She has her BS in Environmental Engineering and is working on her MS from the University of Miami in Florida. 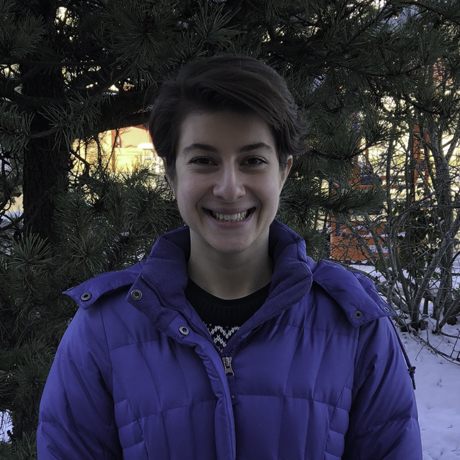 Lisa worked at a private restoration company in the Great Lakes region while studying sustainability sciences. 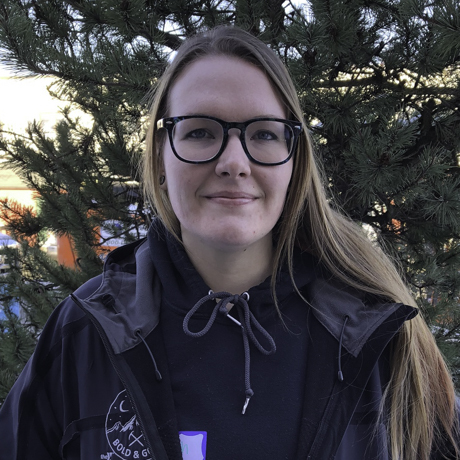 After graduating she joined a conservation corps where she participated on a trail crew and monitored Chinook salmon habitat. 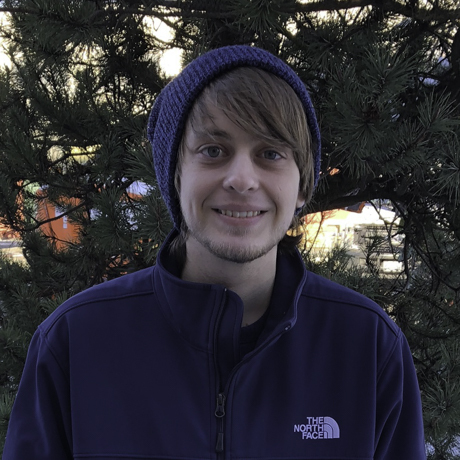 Michael studied wildlife conservation and evolutionary ecology at the University of Michigan. 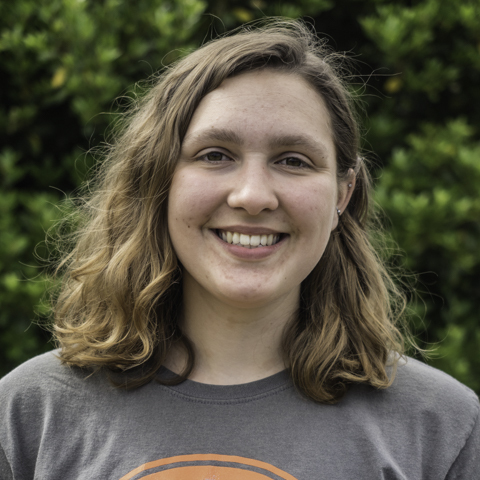 Last year her served as a Crew Member at EarthCorps. Lauren graduated with a degree in Chemistry from Whitman College. Last year she served as a Crew Member at EarthCorps. 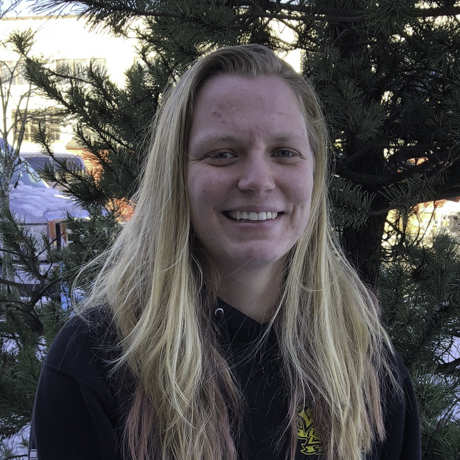 Rachel has always been drawn to outdoor work – from a high school trail crew, to geological fieldwork, to interning as backcounty ranger at Canyonlands National Park. 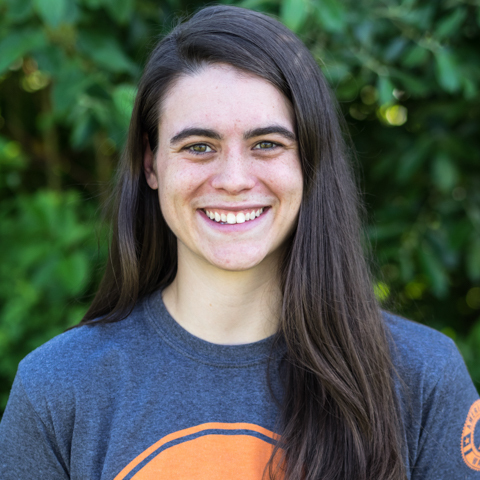 As an EarthCorps crew member in 2017 she built confidence working in pacific northwest restoration, and now as a crew leader she is excited to share her passion and enthusiasm with other young leaders. Nicolette graduated with a BS from Chapman University in Environmental Science and Policy. 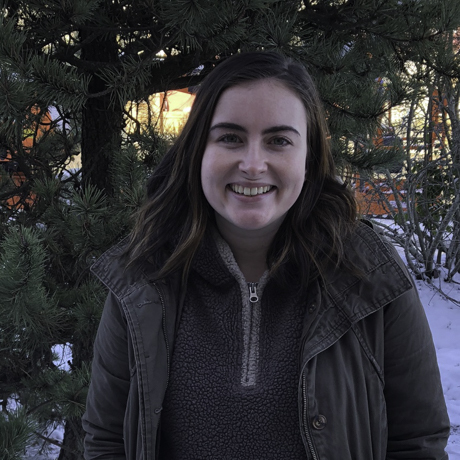 Since then, she worked as an interpreter at the Tillamook Forest Center and served as an AmeriCorps member with Our City Forest in San Jose, CA. Emma graduated from the New School with a self-designed degree in Education, Gender, and Environment. 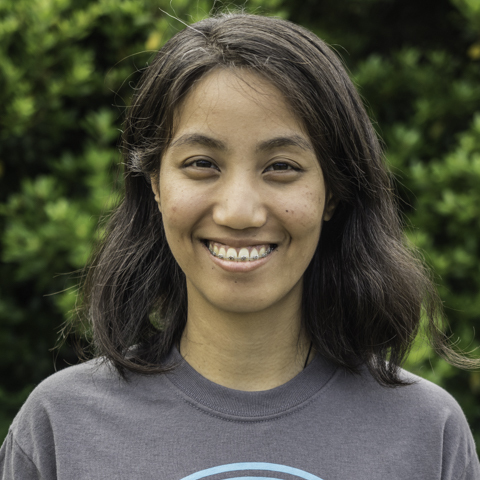 She worked at mobile food markets, as a bike messenger, farmer, and last year she served as an EarthCorps crew member. Pat worked as a volunteer for Mariam College’s Volunteer Mission after graduating with a BS in Environmental Planning and Management. She worked at Philippine Green Building Council and then at a Biodiversity Management Bureau. 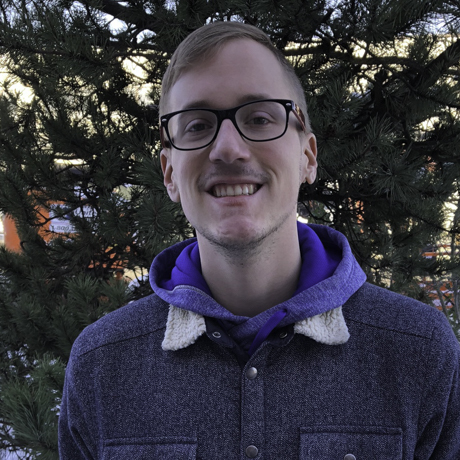 Adam served as a crew member at Excelsior Conservation Corps in New York, and as a Agroforestry Specialist with the Peace Corps. He has a degree in Environmental Policy from University at Buffalo. 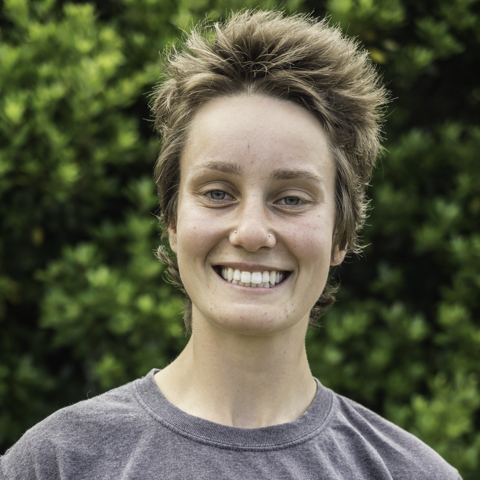 Skye graduated from the College of Charleston with a degree in Geology, Environment, and Sustainability. She was an avid member of geology club and outdoors club. She has been active in many environmental driven movements and protests in the south. 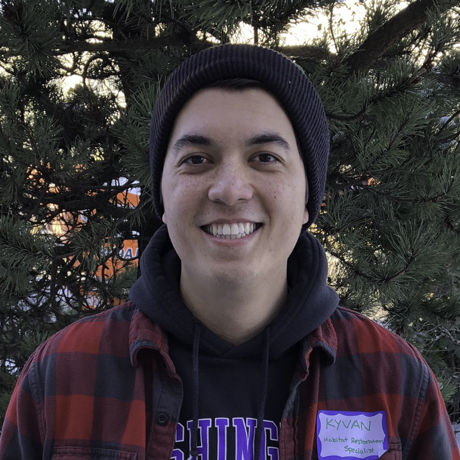 Kyvan graduated from Chapman University with a BS in Environmental Science and Policy with minors in Secondary Education and Business Administration. 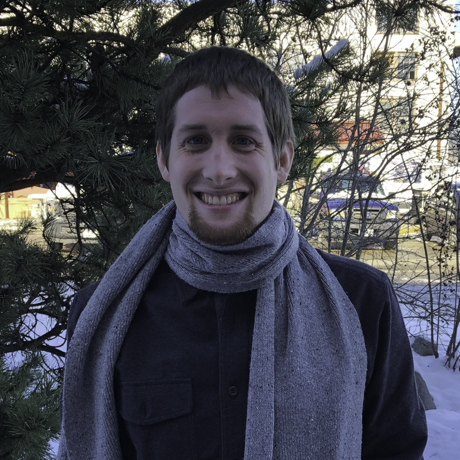 His previous work experience includes positions as a Research Assistant in a Wetland Biogeochemistry Lab, Education Outreach/Field Resource technician at Devils Postpile National Monument, and a Natural Resource Assistant with Scenic Hudson Land Trust. Lillian studied Environmental studies at the University of Washington. 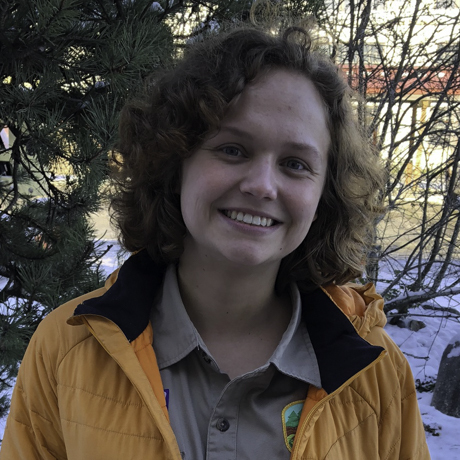 She was an EarthCorps crew member in 2017 and has worked as a crew supervisor for the City of Bellevue. 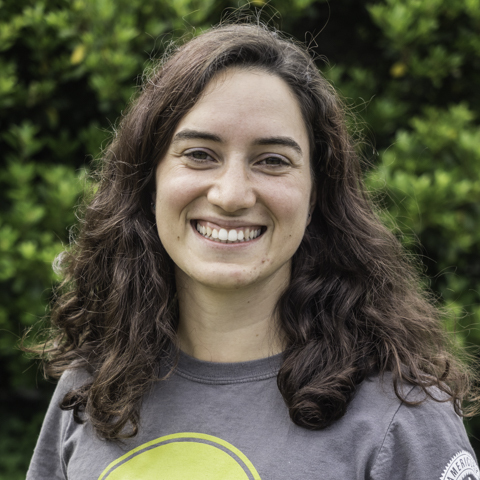 Nora studied public health at the University of Washington and then served as a crew member at EarthCorps. Robert studied Environmental Biology at the University of South Florida. Amy has a BS in biology from Lindenwold University. 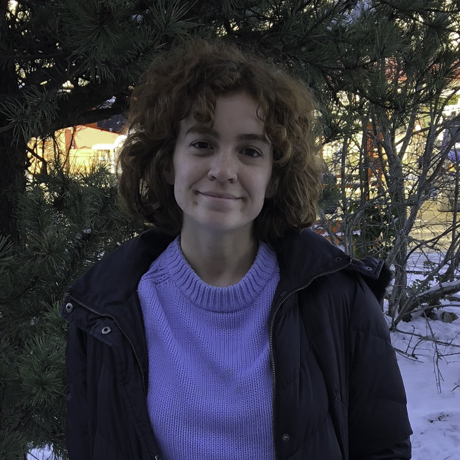 She has volunteered at Shaw Nature Reserve in Missouri, and completed an internship at the Litzsinger Road Ecology Center. Sara has a degree in Biology with a natural resource conservation minor. 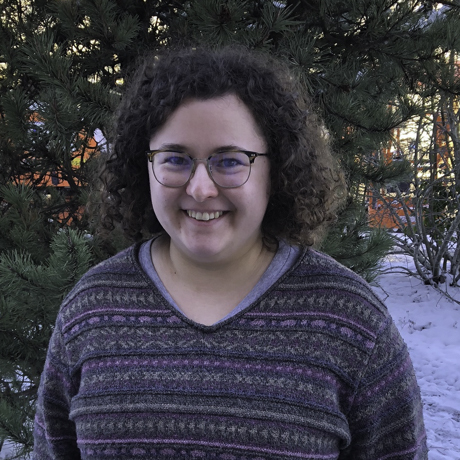 She has assisted with restoration work in the Chicago area through the Shedd Aquarium’s Great Lakes Action Days, and has contributed to research on Bur oak trees through Morton Arboretum. 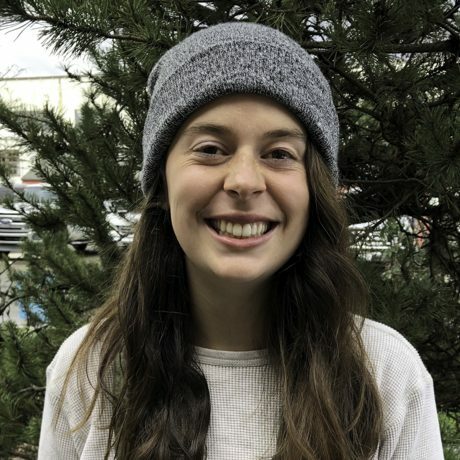 Beth graduated from the University of Washington with a BS in Environmental Science and Resource Management: Restoration Ecology and Environmental Horticulture. 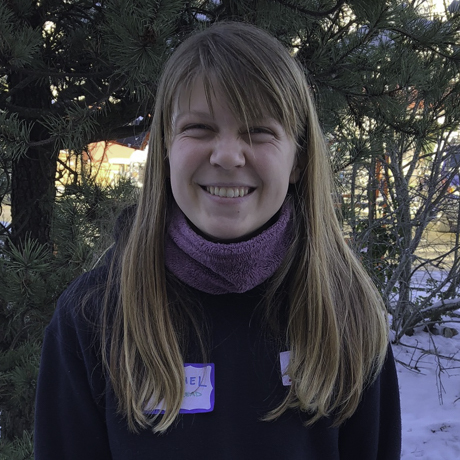 She completed her restoration ecology capstone project with the Green Kirkland Partnership and has served as an environmental restoration volunteer with the Mountains to Sound Greenway Trust. 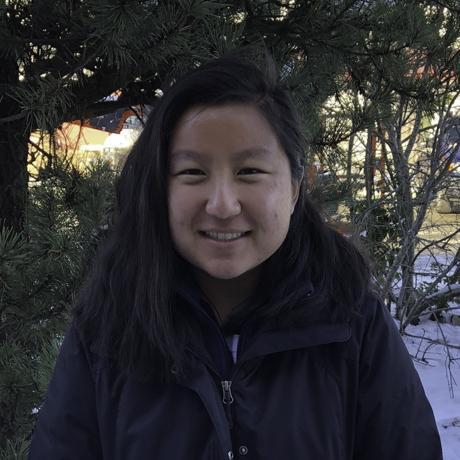 Annie graduated from the University of Michigan with a degree in Public Health and goals to improve community health through outdoor recreation. 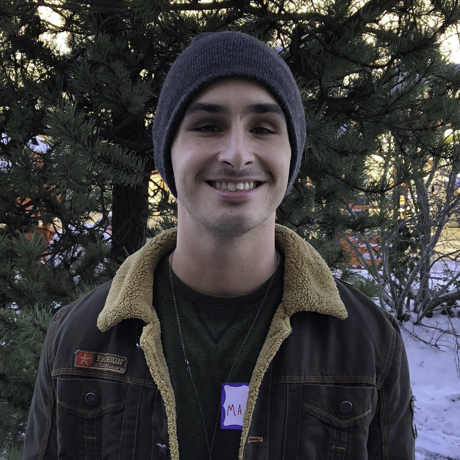 Sean has volunteered with EarthCorps at various work parties since he was 12 years old. 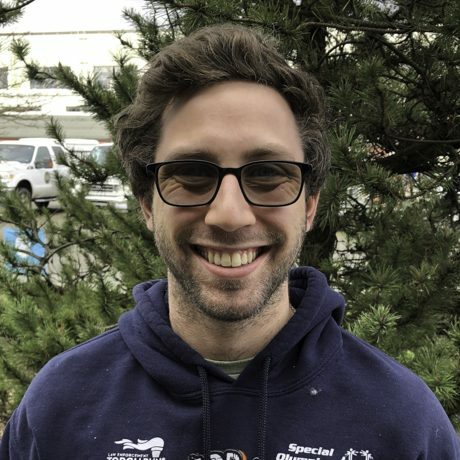 He has a degree in Environmental Science and has lead volunteers with Nooksack Salmon Enhancement Association. 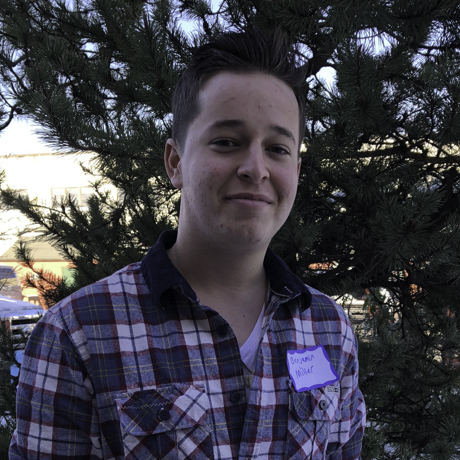 “I am passionate about ecological restoration and dream of becoming a restoration project designer. I believe that restoring our ecosystems directly benefits human societies. Hopefully my experience at EarthCorps will launch my career physically and mentally whip me into shape”. 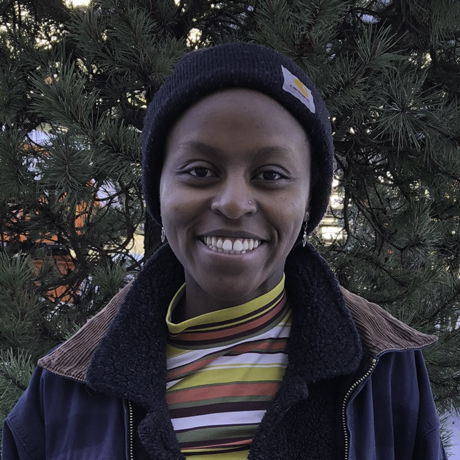 Mahleah has a BA in environmental Studies with a minor in Ecological Restoration. 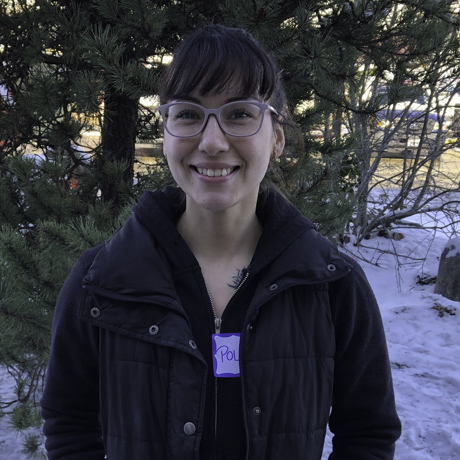 She has recently worked on a restoration project to restore a quarter acre of North Creek forest in Bothell, Washington with the City of Bothell and Friends of North Creek Forest. Jennifer has a BS in Environmental Science with an emphasis in ecological restoration. 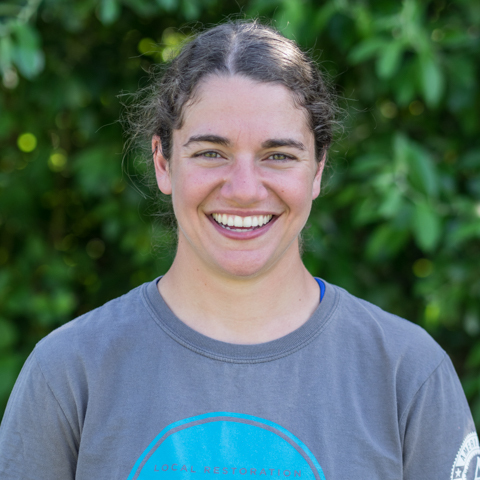 She has had numerous field work experiences working on sand dunes, redwood forests, and freshwater habitats and beyond. 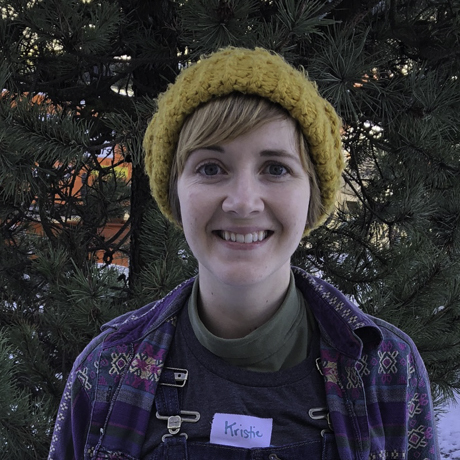 “I took Earth Science in community college and loved everything about our planet! Environmental degradation made me choose my major to act for our earth and the benefit of society and nature together. Anna graduated with a BS in Biology from the University of Washington Bothell. 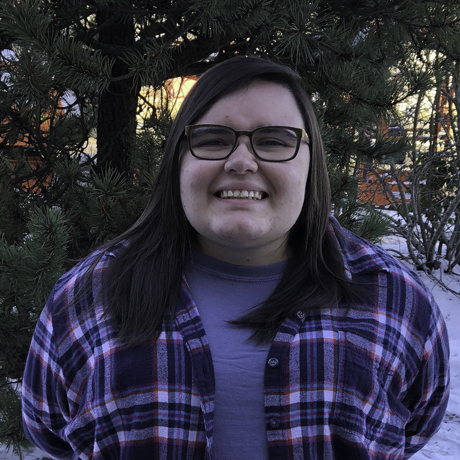 She spent six months serving as an AmeriCorps member in central Minnesota working to restore native prairie land with The Nature Conservancy. Tyler was involved in environmental efforts in college. He worked to reduce plastic and food waste on campus and at a nonprofit to help end hunger in Florida. Sarah graduated from Parks Law Enforcement Academy an is a certified Park Ranger for the National Park Service. She also was a park attended for Minneapolis City Parks. Kaz has a BS in Ecology and Evolutionary Biology from the UC Santa Cruz. He was a Docent the Seymour Marine Discovery Center in Santa Cruz. 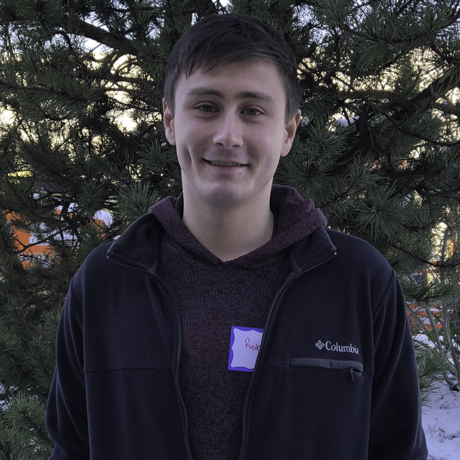 I’ve always enjoyed the environment and am excited to come to EarthCorps and learn more about the Pacific Northwest and all I can do to keep it healthy and enjoyable. 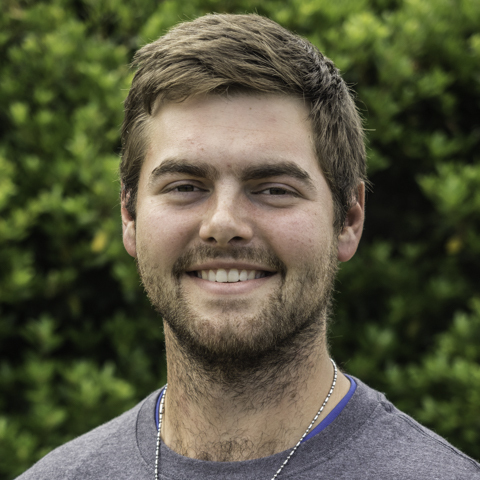 Matthew spent a year and a half working overseas on cattle ranches and permaculture projects that practice regenerative forms of agriculture. 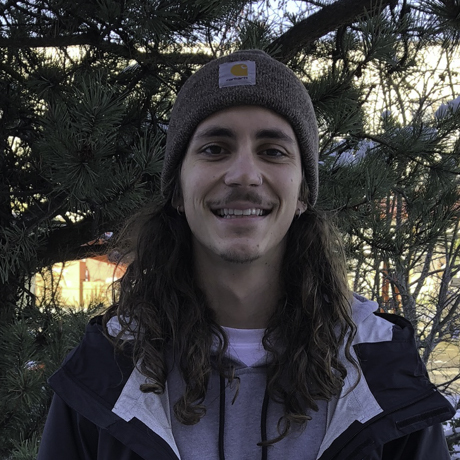 Benjamin spent the past five months in Nevada working on the Sheldon National Wildlife Refuge where he spent his days studying wildlife and relieving the land of human obstructions. Libby has a BS in Biology from the University of Indiana. 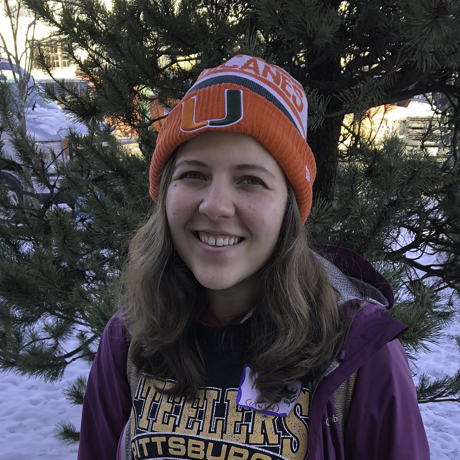 Her favorite courses involved ecology, fieldwork, and being outside. 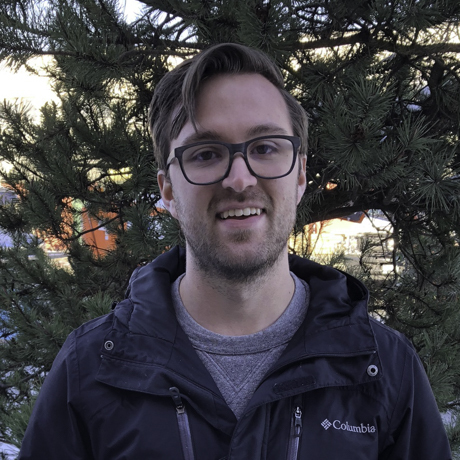 “I took an ecology course in college and my professor spent an entire week making sure we understood the science behind climate change and other problems facing the Earth. It was a valuable yet paralyzing lesson – it made hope difficult. I came to EarthCorps because I realized that action, no matter how small, would be more helpful than inaction and fear. And even when it can seem like nobody cares, there is always an active community of people who do”. Kathrine has a background in Social Sciences. She has volunteered in the Garfield Park Conservatory and other Chicago institutions. Pollete graduated with a degree in Leadership in Sustainable Urban Ecology from the Western Washington University. 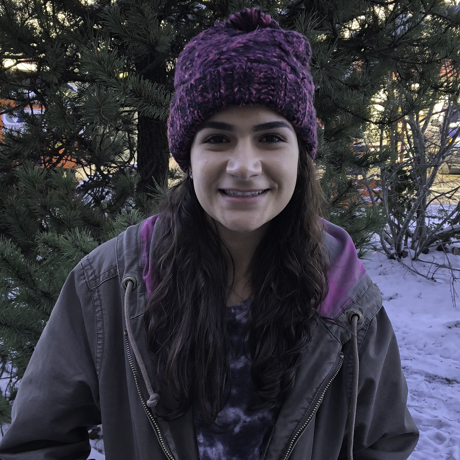 Pollete has worked in trail restoration for Fairhaven Arboretum and did a service learning experience in Nepal and India where she set up temporary health clinics, home restoration, and health for elementary students. 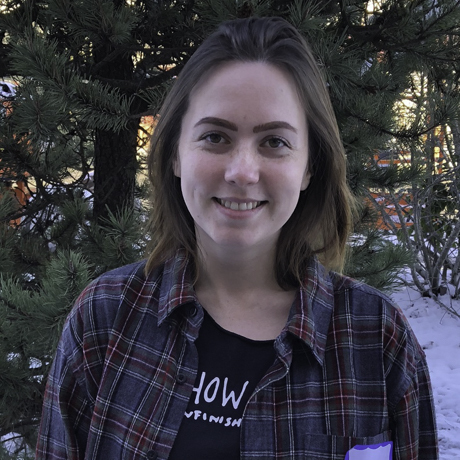 Victoria served an AmeriCorps term where she did habitat restoration and trail work in national parks and wildlife refuges throughout Utah. 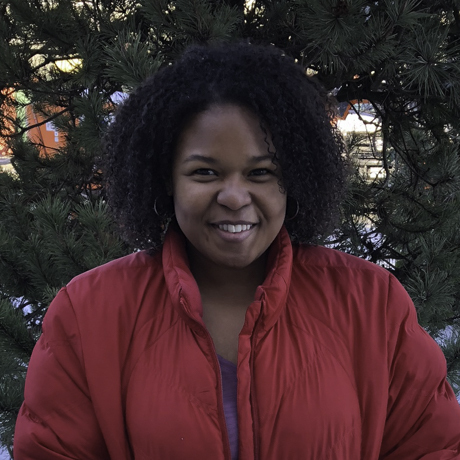 Ebony has a degree in environmental studies and experience with wildlife rehabilitation. She has volunteered with community urban gardens in North Carolina. 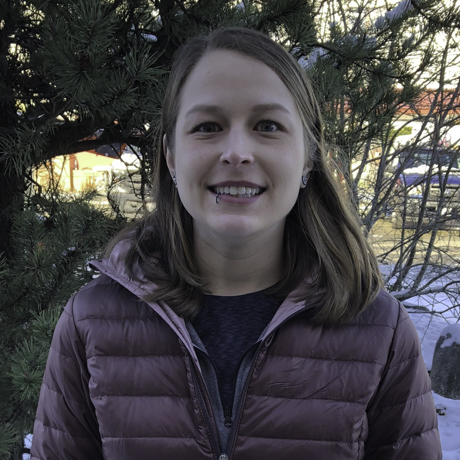 Krista studied Wildlife Ecology at Washington State University. 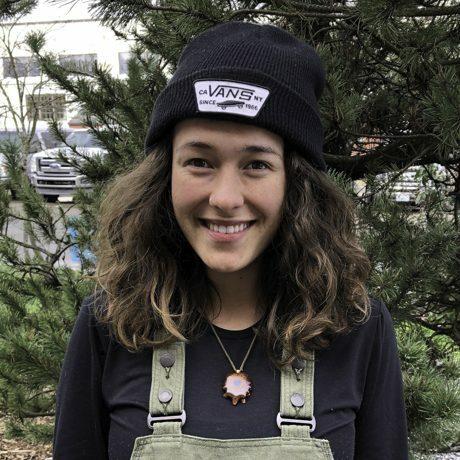 She has worked at various wildlife jobs by has found herself in Seattle working in environmental education and have really fallen in love with the city.